This informational and training website which I personally developed and managed is no longer active. 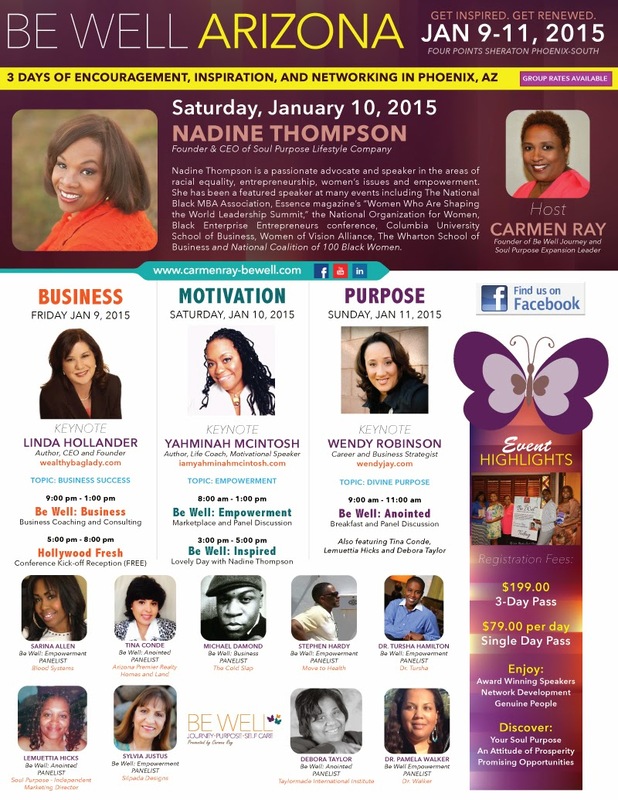 Open invite to attend annual Conferences, regional events, etc. For more information on training and support, please click the "CONTACT US" link to the right. There's even more JOY in Joy of the Month! Entrepreneurs can earn a $35 product credit on your account just for promoting Joy of the Month! Download the JOM Rewards Program. 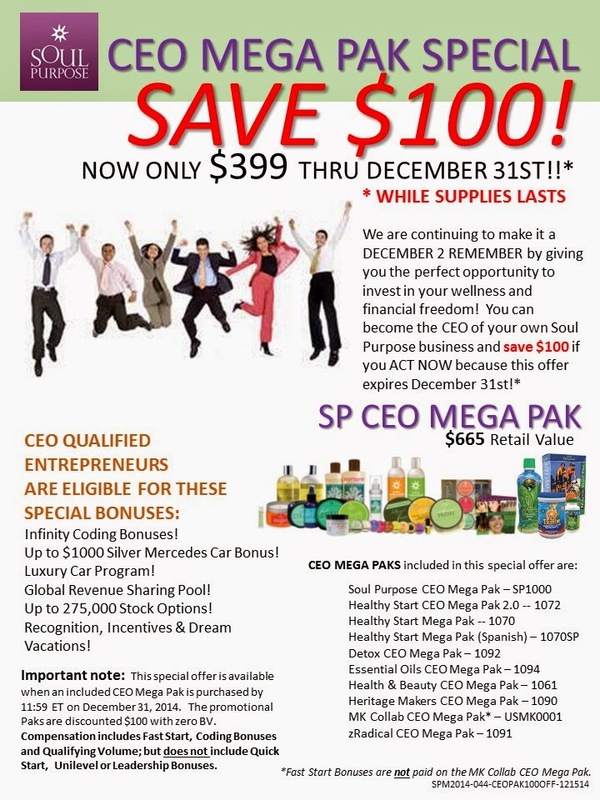 SELL THE CEO OPPORTUNITY BY THE NUMBERS! 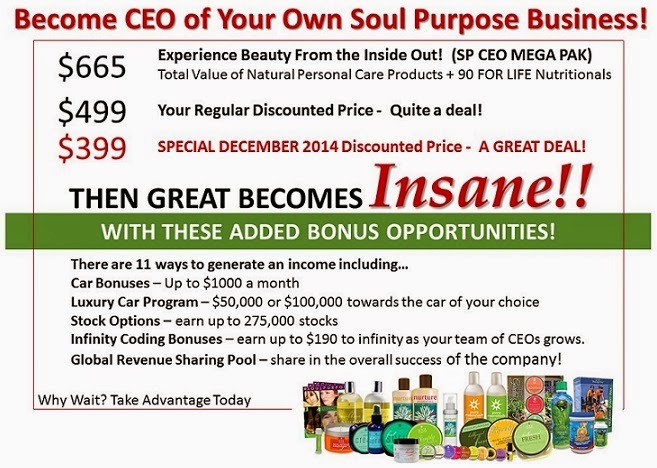 We all know that being the CEO of our own Soul Purpose business is an incredible opportunity at any cost; but at $399.99, it's an opportunity even our most skeptical prospects should be ready to jump on because THEY CANNOT LOSE! I designed the following flyer to help you walk your prospects through the numbers. Just save it to your computer, add your personal web address to the bottom left and send it out to everyone on your contact list as well as team members who have yet to go CEO. CLICK HERE to view the full communication. 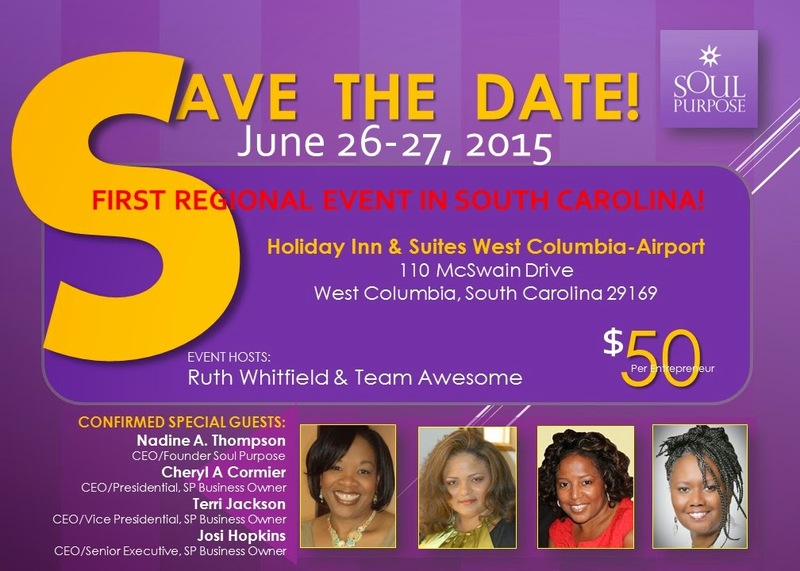 See you in South Carolina, June 26-27, 2015 -- Save the Date! Registration Details will be published soon! 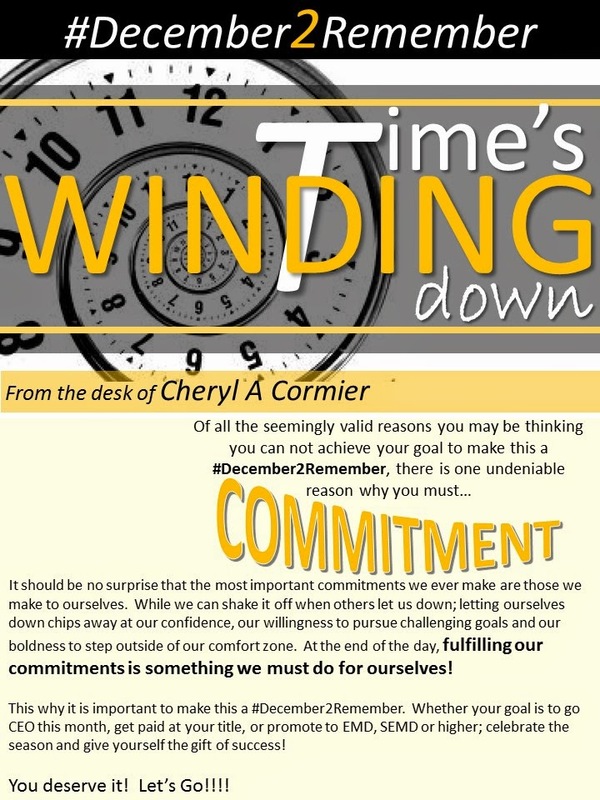 Edited & CHERYL@ANEWCOACHING.COM 321-217-3912Written by Cheryl A Cormier. Comments/Feedbac. Powered by Blogger.